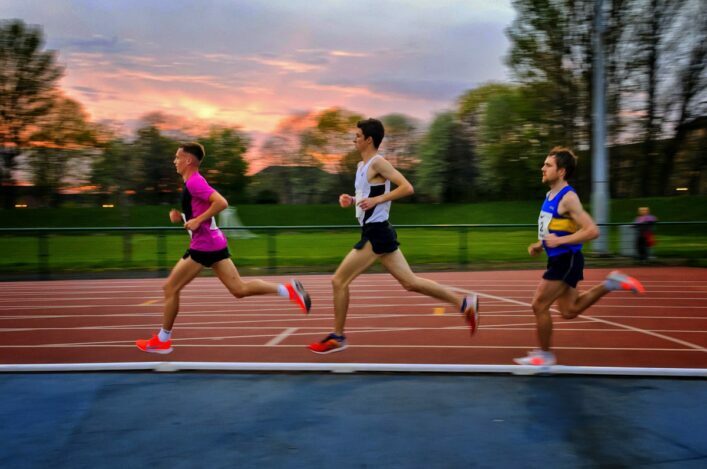 As Scottish athletics clubs continue to grow and develop, a number of clubs are seeking potential paid roles to either enhance existing activity with dedicated staff; cater for gaps in their club structure; develop an area where there is a shortage of expert volunteers; increase capacity within the club or to simply support the existing volunteers who have a time limitations. b) guidance for clubs who have decided to take on and employ staff. If you have any further queries, scottishathletics can team you up with one of our independent advisors, who can help your club. Please contact Head of Development Colin Hutchison. When recruiting coaches, administration staff or other roles within your club it is important to consider the employment status of these individuals. There are many elements that can help an employer (ie. the club) determine the employment status of their personnel. Even if a coach or administration staff claim they are self-employed, this may not necessarily be the case. An individual’s employment status (regarding employed v self-employed) is established on a case-by-case basis. For example, a person can be both employed and self-employed at the same time. A coach may be employed while working for one organisation, but be self-employed for similar work but under different working arrangements at another. It is important all relevant details are checked and compared against HMRC guidelines. HMRC provides an Employment Status Indicator (ESI) service through which the status of a worker can be evaluated – HMRC Employment Status Tool. Please note that it is the responsibility of the organisation that will be paying the staff member to use the ESI service to evaluate the employment status of that person. HMRC will not accept the opinion offered by the ESI tool when it is the coach who has inputted the details. The HMRC Guidance document produced by sports coach UK in consultation with HMRC, is for those who employ or deploy coaches, and for coaches themselves. It contains information on general principles of Employment Status, key pointers on employment and self employment and information about where to go for more help. You may also find some useful information in the GB Sport Self-Employment Guidance Handout. If you have any queries in relation to any positions that you currently pay or are considering paying then scottishathletics can put you in touch with our partners, BDO, who will provide independent advice. Please contact Head of Development Colin Hutchison in the first instance. If you have already thoroughly investigated whether any potential staff should be employed or self-employed and have made the decision to take on staff, you might have a lot of questions about PAYE tax, National Insurance and running a payroll. If so, this HMRC operate an introductory e-learning course or tutorial for you which is free of charge.